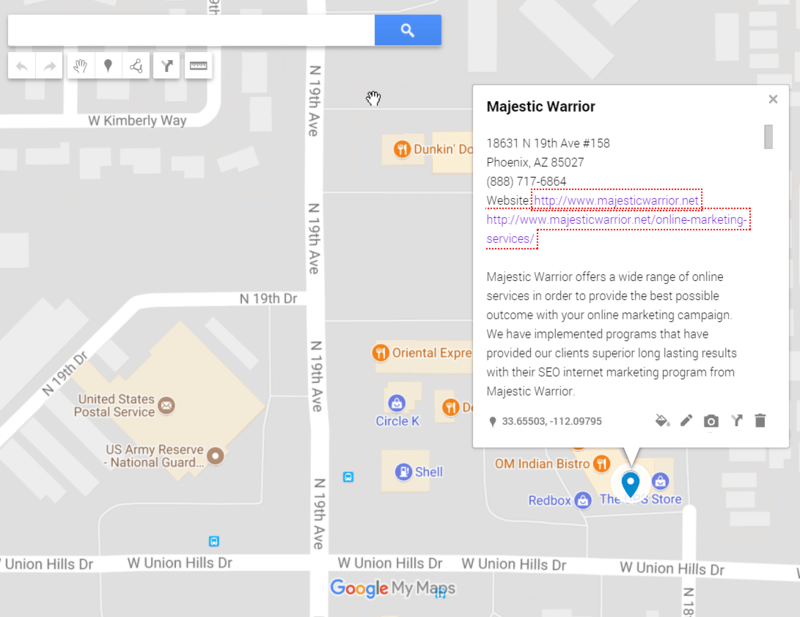 Phoenix AZ – July 11, 2017 /MarketersMedia/ — Majestic Warrior and Shannon Adams are pleased to announce the launch of the company’s new auto repair marketing services. The professionals at Majestic are proud to have the knowledge and experience to provide some of the best auto shop web design and local SEO services. It is important to understand and know what the auto repair and transmission repair online marketing space needs to make the client’s shop stand out. 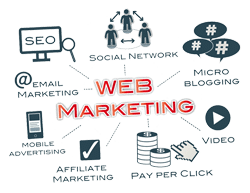 The professionals can take a client’s auto shop business to new heights with the help of online marketing services and website design innovations. 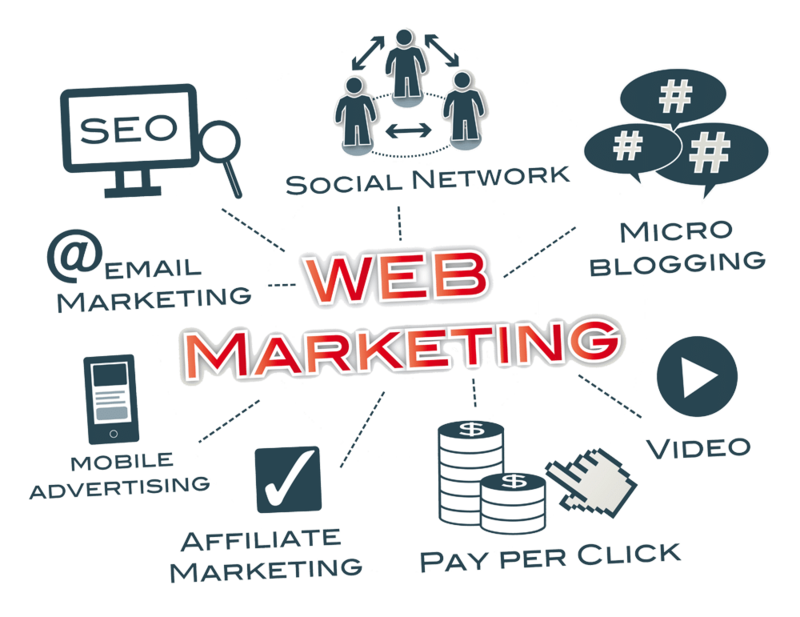 In addition to offering website development and ideas, MW also provides a wide range of online marketing services. 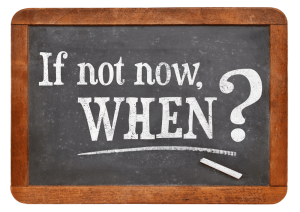 Obtaining a website is not difficult, but it can be challenging to ensure that the site works toward increasing the client’s business. The team can create a design and put the pages together in a way that appeals to website visitors. 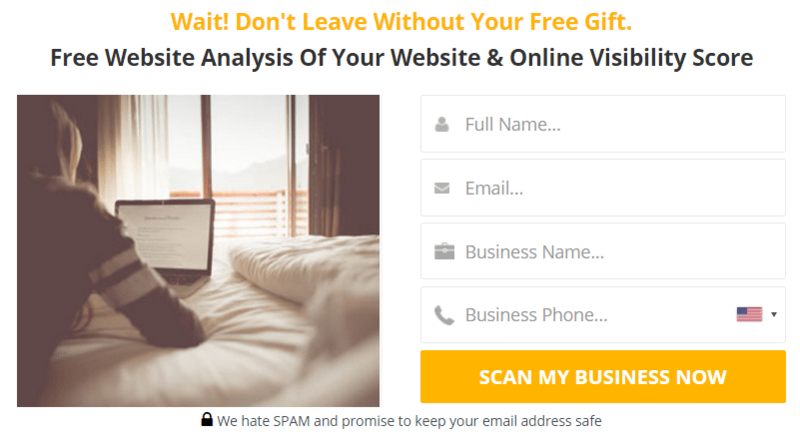 Majestic Warrior techniques are applied in a way that the rankings of the site are targeted and placed before the maximum number of potential new customers. 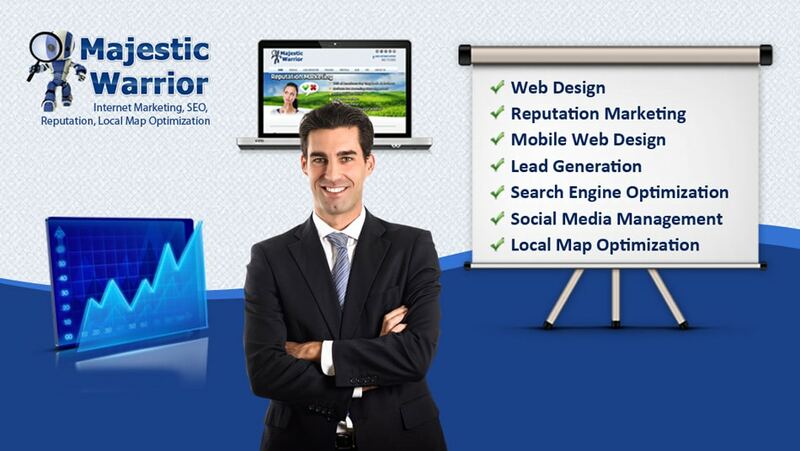 In addition to producing high-quality websites, the team of professionals at Majestic Warrior works with clients to promote the website online with services such as: social media marketing, SEO services, search engine marketing, Google maps optimization and reputation marketing. 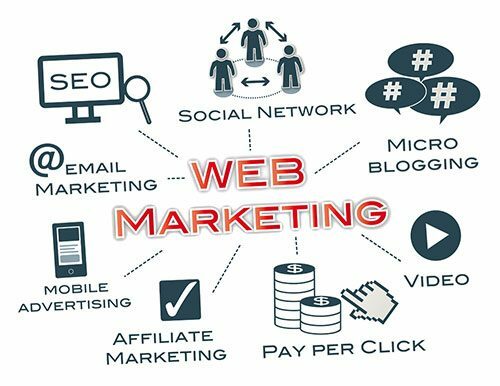 The team offers some of the best digital marketing services there is for auto shops.